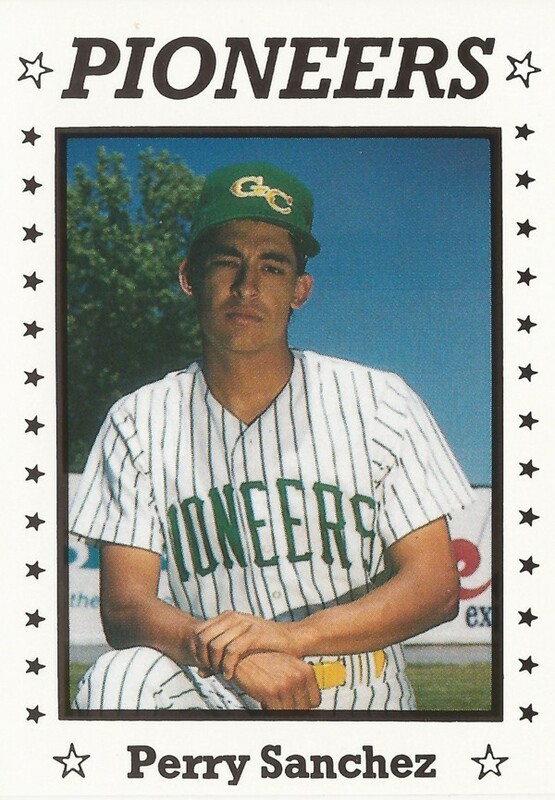 Perry Sanchez wasn't particular about who his Long Beach 49ers played in the 1989 College World Series, as long as they just played, he told The Long Beach Press-Telegram. "I don't really care who we play," Sanchez told The Press-Telegram, "only I don't like the idea of having to sit around a couple days." Sanchez had helped his team get there, the first College World Series birth in school history. But he couldn't help them to a long run, the team going two-and-out. Sanchez eventually turned pro the next year, but he also couldn't help himself to a long career. His pro career just lasted two seasons, and he was out of the game. Sanchez' pro career began that year in 1990, taken by the Expos in the 20th round, out of Long Beach. With Long Beach State in the 1989 regional, Sanchez knocked a two-run double to help put Long Beach on the brink of the series. For making the school's first College World Series that year, the entire team was inducted into the school's Hall of Fame in 2013, with Sanchez among those who attended the ceremony, according to The Orange County Register. With the Expos, Sanchez took the field in 1990, playing that year with three clubs. 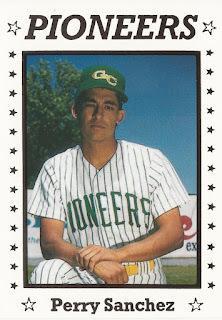 He got 24 games with rookie Gate City, of the Pioneer League. He hit .292 there. He also got 15 games in the rookie Gulf Coast League and two with high-A West Palm Beach. Sanchez returned to West Palm Beach for 1991, but got into just 32 games. He picked up two hits in a May game, but hit .119 overall, ending his career.